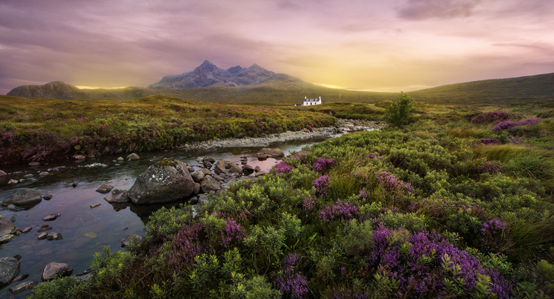 Experience a wild, otherworldly country filled with history, mystery, and magic—where craggy mountains stand sentry over misty moors, and grand castles overlook murky lochs. 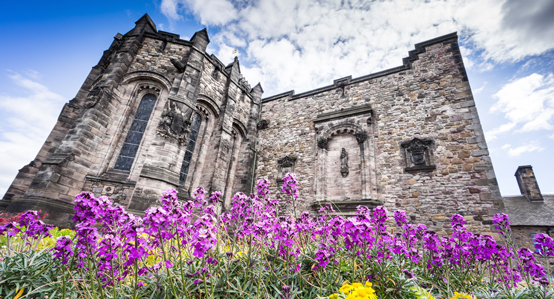 Visit ancient cities and see why Scotland’s culture, history, scenery and food are unlike anywhere else! 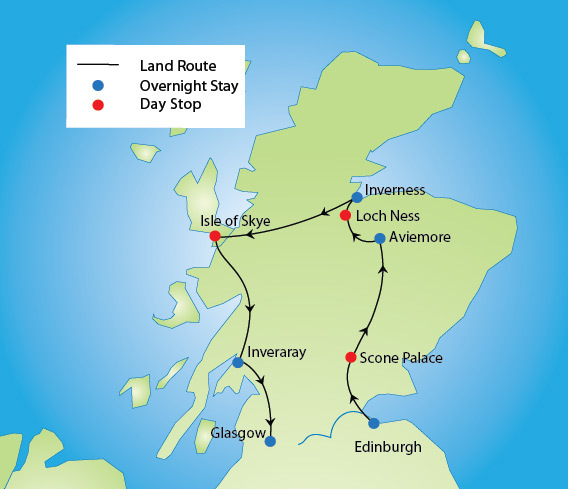 Check out our Travel Blog for more tips and ideas for your Sights of Scotland Tour! 8-Nights Hotel Accommodations: Based on twin/double rooms in moderate hotels. Sightseeing: Special events as listed. Meals: 8 breakfasts & 4 dinners included (includes welcome dinner and farewell dinner). Baggage Handling: To and from your hotel room throughout your tour for one piece of checked baggage per person. 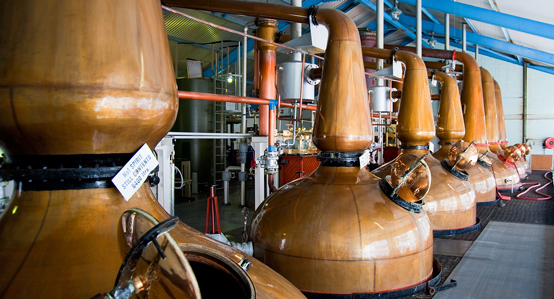 Fully Escorted: A professionally trained Tour Director throughout. They will provide you with a wealth of information during your tour and their friendly service will make your trip a memorable experience. Your journey begins on your overnight transatlantic flight. 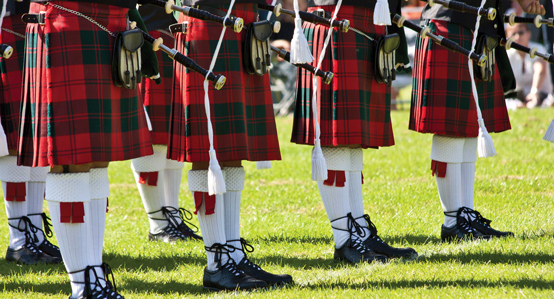 By combining our Scotland & Ireland tours you create a wonderful 20 day program where you’ll see and experience the best of both countries, full of history, culture, stunning scenery and some of the most friendly people in the world. Scotland is a country with a fantastic mix of stunning landscapes, wildlife, combined with a colorful history and epic battles. You will see Edinburgh, the capital with its Royal connections, the Highlands including the Cairngorm Mountains, Loch Ness and Inverness, the Isle of Skye, Fort William and the UK’s highest mountain Ben Nevis, and finally Glasgow. 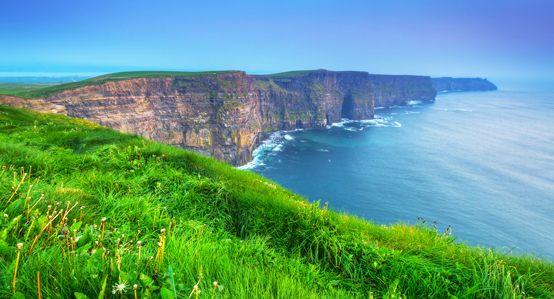 Once in Ireland, the "Emerald Isle", witness truly indescribable natural beauty visiting the awe-inspiring vistas and along the Ring of Kerry, famous 700-foot high Cliffs of Moher and unique Giant’s Causeway. 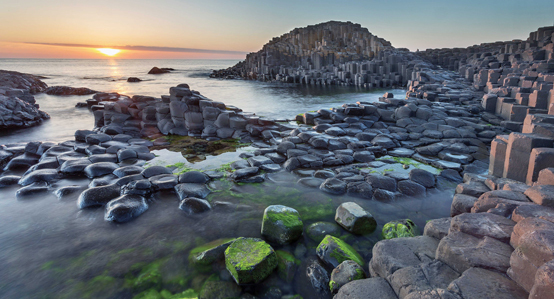 See Waterford Crystal, Blarney Castle, and explore some of Ireland’s most intriguing cities, including Dublin, and Belfast in Northern Ireland. 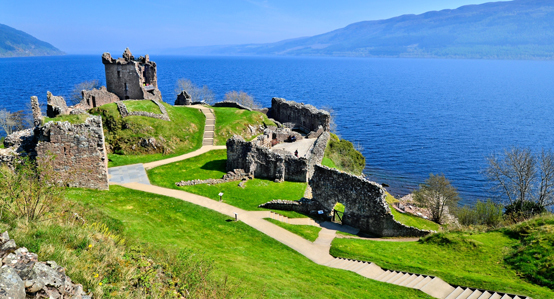 Along the way we’ve included visits to palaces and castles, museums and historic sites where you’ll get a real insight into these lands’ Celtic roots. 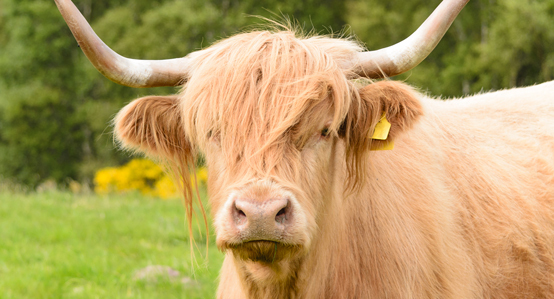 Check out our Travel Blog for more tips and ideas for your Sights of Scotland and Best of Ireland Tour! 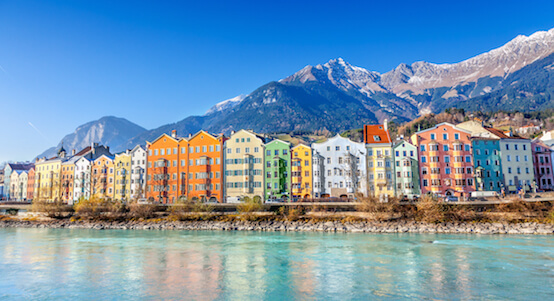 Take a remarkable tour through 8 countries, from the sunny Caribbean through the Mediterranean to the Alps. Experience 25 days of luxury, culture, and scenic beauty as you cross the Atlantic and continental Europe in style!